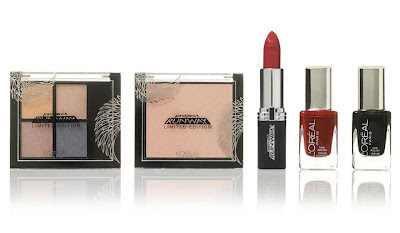 Babblings of a Mommy: L'Oreal Limited-Edition Project Runway Collection. L'Oreal Limited-Edition Project Runway Collection. 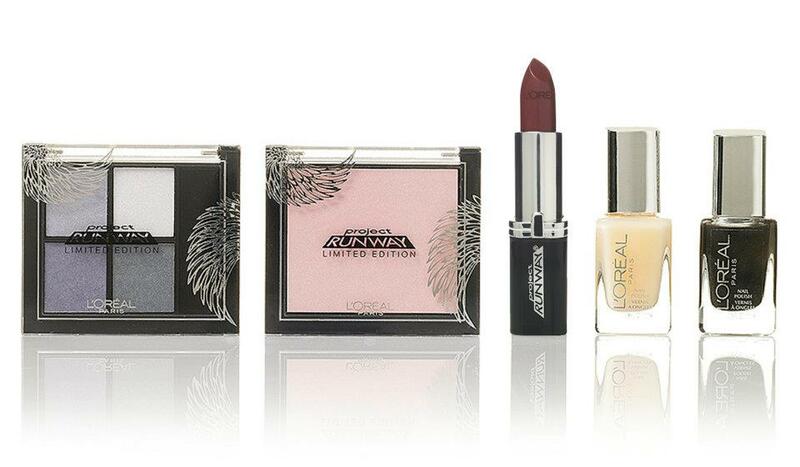 If you're a loyal fan like me you know that L'Oreal is no stranger to Project Runway. 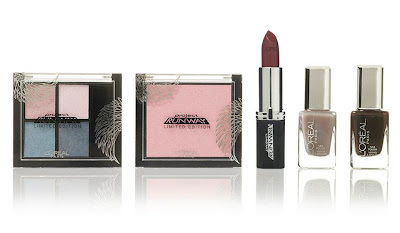 But next month, they will finally be releasing a cat-walk ready collection called Colors Take Flight designed by beauty guru and celebrity-makeup artist, Collier Strong, whom you may have seen on the show. This collaboration comes in 4 different color palettes with lipstick, nail polish, blush, and eye shadow. 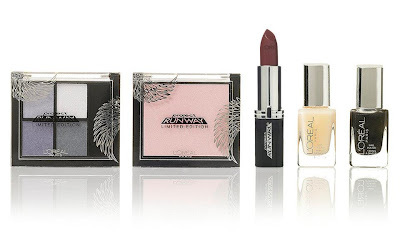 The inspiration behind collection comes from exotic birds and feature bird-inspired names like the Charming Cockatoo, Watchful Owl, Audacious Amazon, and Sultry Raven! Sounds fun, right? Prices will range from $4.99 to $9.95 and will be released in early October (although I hear that some stores are already carrying them!) 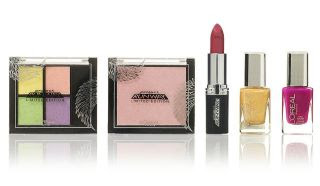 So check out your local drugstore or mass retailer. Which color palette do you like best?